The hassle-free, dependable and affordable way to ship your vehicles anywhere within the United States. Crossover Auto Transport is your premier choice for door-to-door, fully-insured auto transport services within the United States. 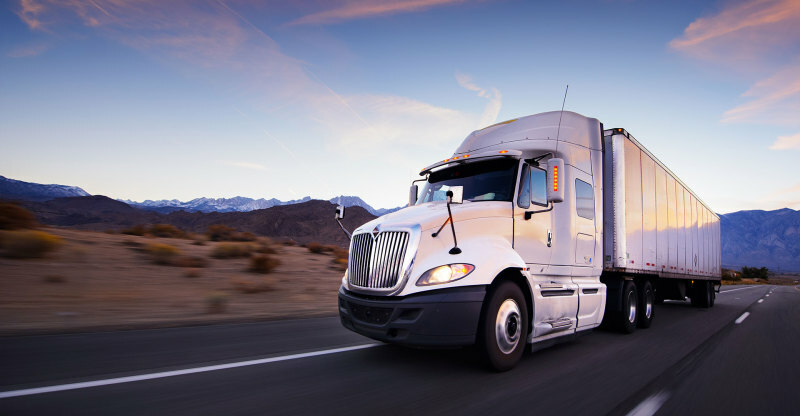 Our family-owned company has maintained a great reputation in the industry since 2002 due to our unmatched level of customer service and commitment to providing a reliable and affordable auto shipping service. Our satisfied customers include private individuals, car dealers, our proud and honored military personnel and their families, major worldwide auto makers, car auctions, retail single units, re-marketers, and financial institutions. Whether you are transporting your vehicle across the state or across the country, Crossover Auto Transport Inc. is driven to deliver the best service at an affordable price. Our extensive network of reputable auto carriers are properly licensed and insured, and will guarantee your peace of mind by transporting your vehicle in the most professional, safe, efficient, cost effective, and expeditious manner. Please ask us about our discounts for military personel, multiple car shippers, auto dealers, college students or returning customers. We deliver a winning combination of superior service and competitive pricing for open and enclosed auto transport services. It's simple. Our goal is complete customer satisfaction. 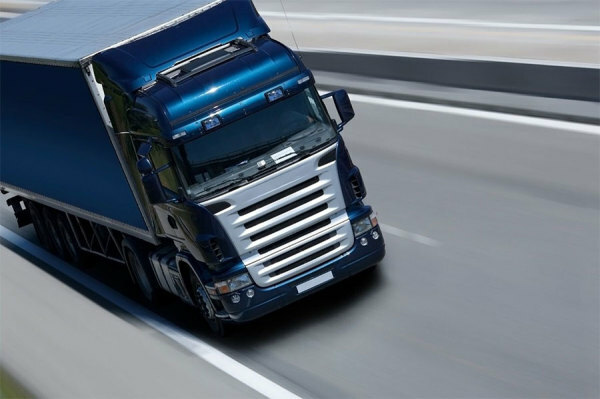 We coordinate all aspects of your auto shipping, per your instructions. You do not pay any deposit until your vehicle is scheduled for pickup. Contact us for more details.